Here at Devon Rim we love Bike & truly believe in doing that little extra for our costomers so coming soon in this section will be our FREE to use Classified Bike Sales Section. New, Existing & hopefully Future Customers. All we ask is that you let us know when your bike is sold so we can remove the listing. We will default to a 30 day listing and delete at the end of each month unless you advise us that Bike has found a new owner before the end or you wish to continue your listing for another month. All you need to do is send in some pictures (5 or 6 should cover it) send in a discription of you bike that will need to include your contact details and the selling price and that really is it. 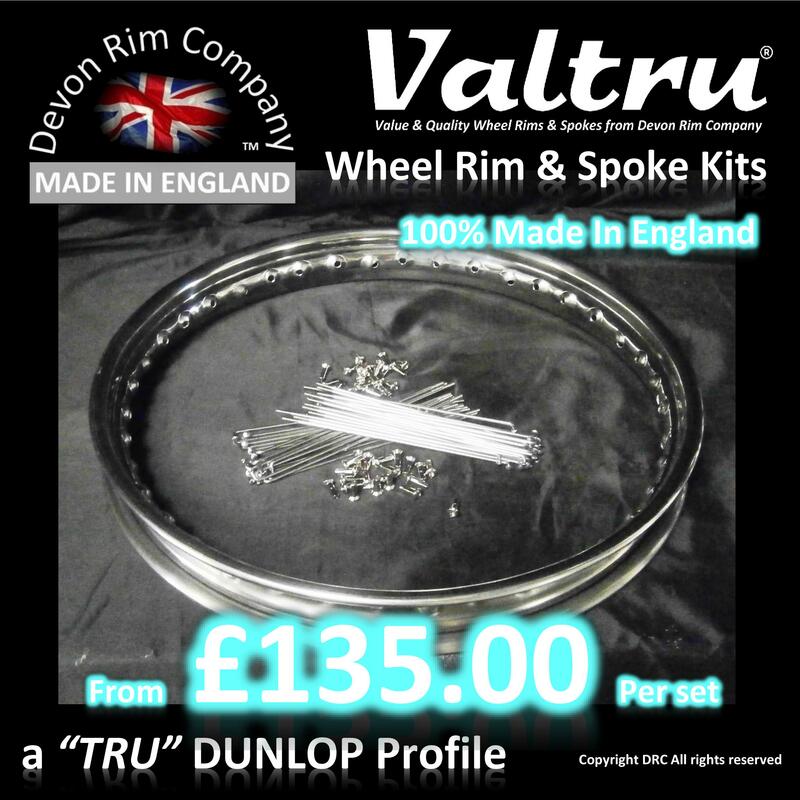 Hopefully some traffic through our web site, sell a few more Rims & Spokes and pick a few friends & contacts on the way? Who knows? Disclaimer : Devon Rim Company Ltd are not responable in anyway for the content in this section. The information provided comes direct from the customer and any misrepusentation of items is understood to be entirely the responsibilty of the initial seller. All we will do is copy and paste the information provided and upload the pictures. Any imagary once uploaded to our site becomes the sole ownership of the Devon Rim Company and any attempt to replicate it or any other content from it will be legally persude.